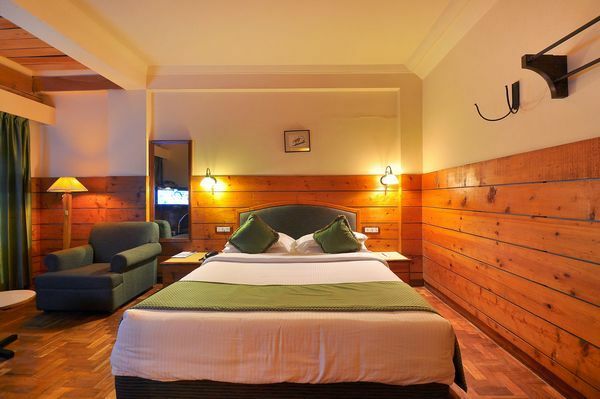 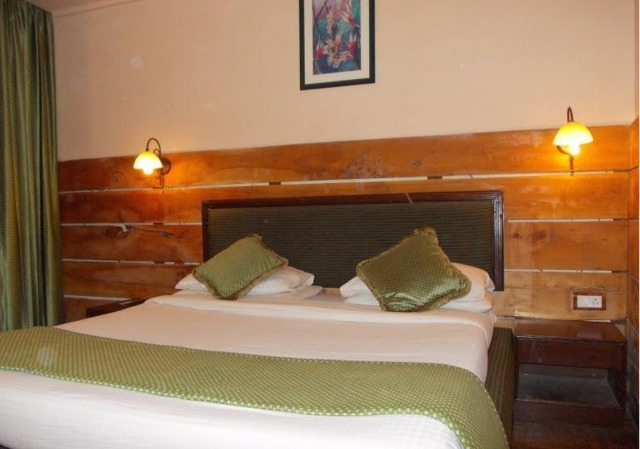 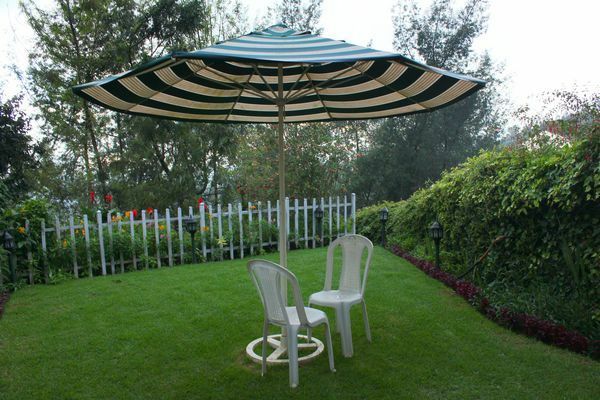 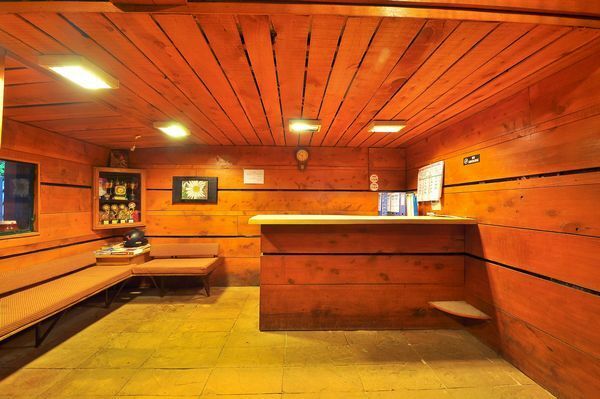 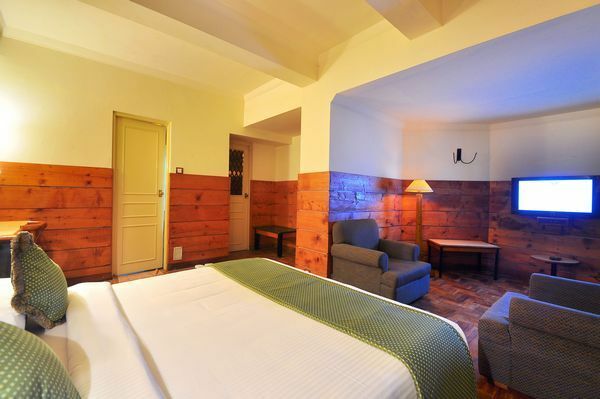 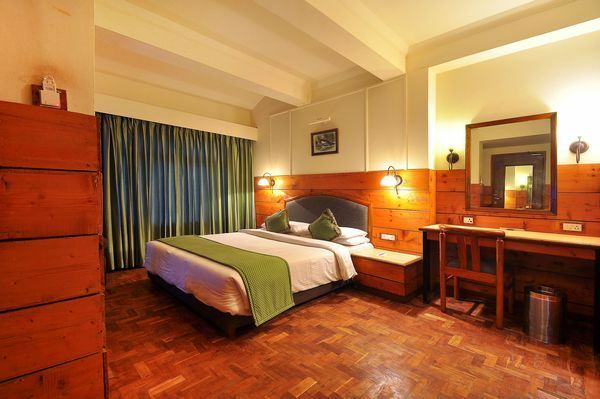 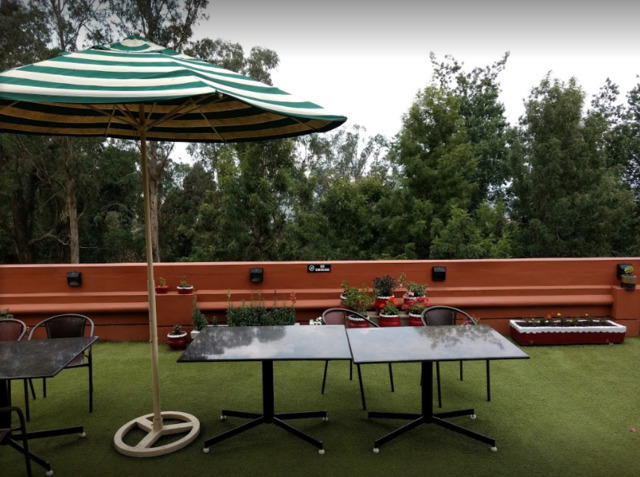 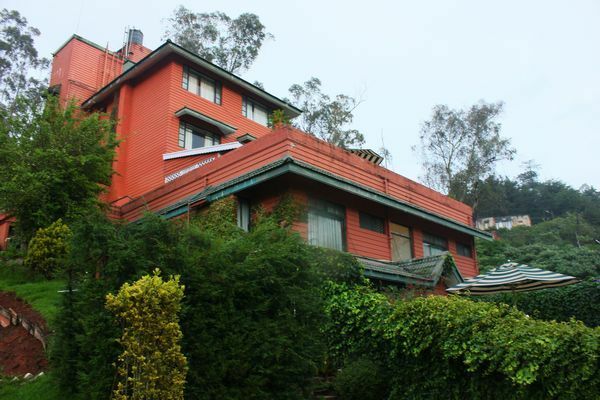 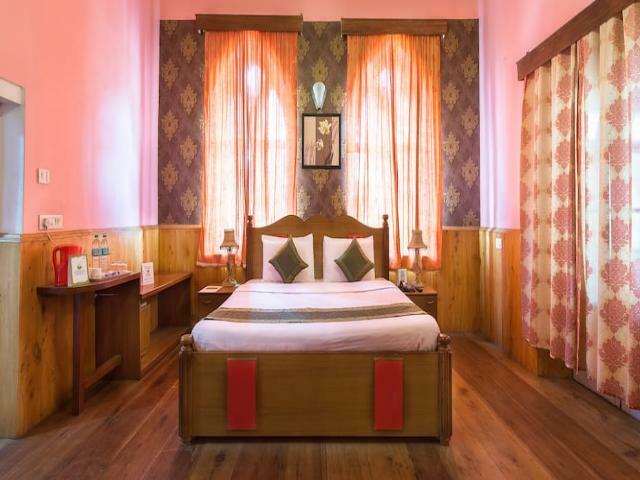 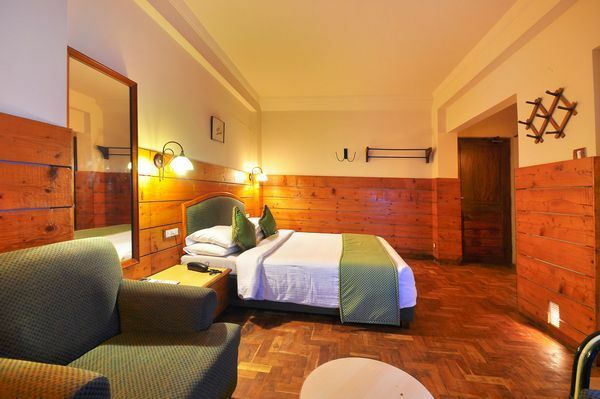 The Willow Hill is a lovely 2-star hotel in Ooty. 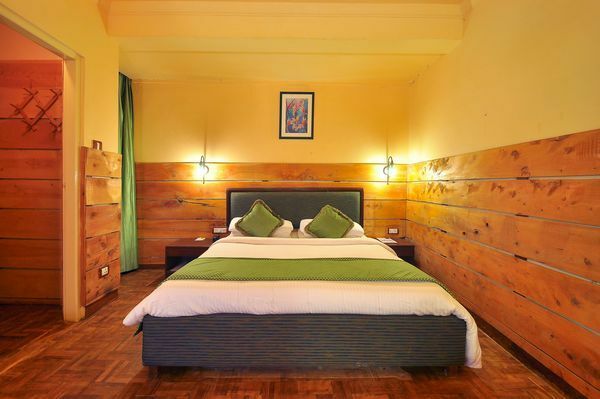 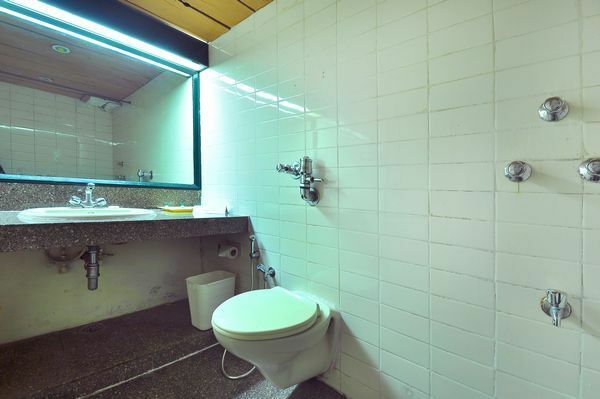 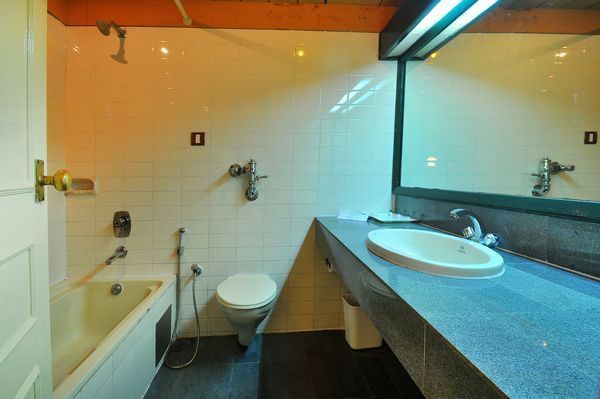 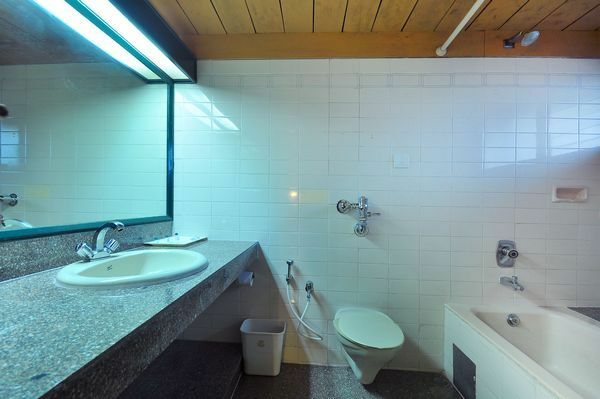 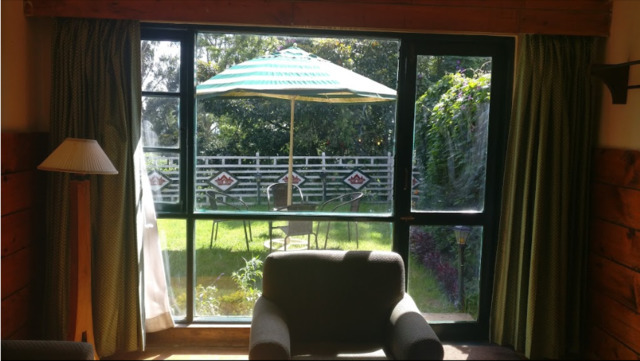 This property is home to spacious rooms that are completely furnished and boast of amenities like a LED satellite television, full length mirror, an attached bath and luggage storage area. 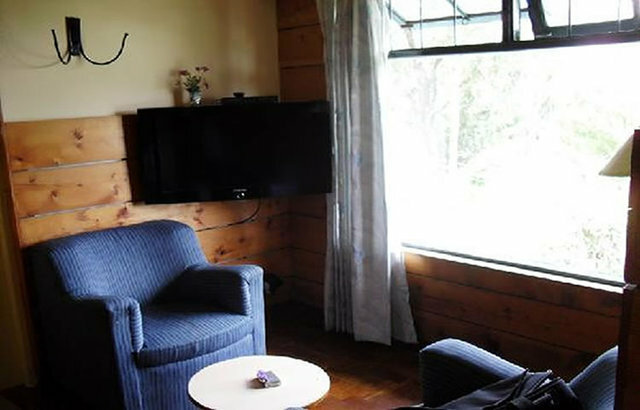 The rooms are categorised into Superior, Deluxe and Willow Hill Garden rooms. 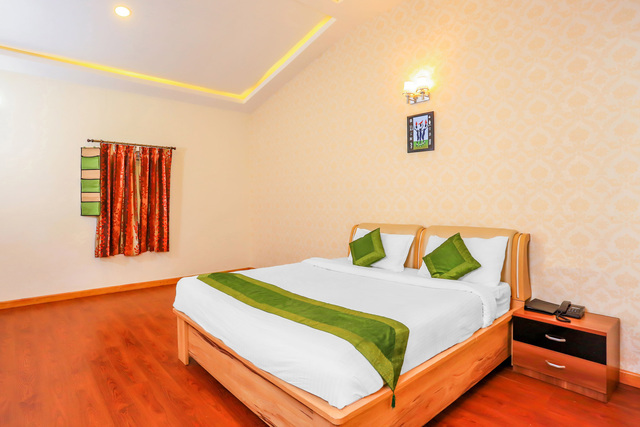 Some of the other features of The Willow Hill are a 24-hour front desk, a doctor on call, daily housekeeping, laundry service, room service and free parking space. 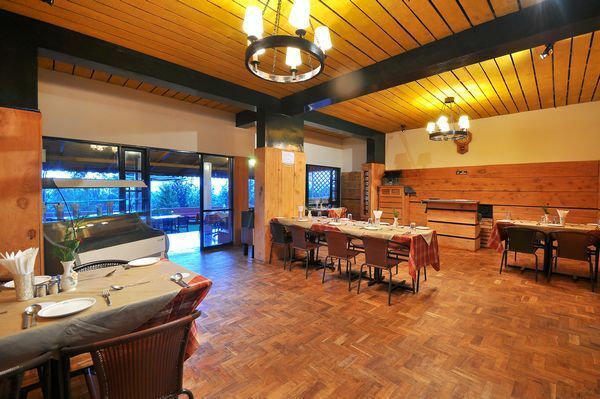 An in-house multi cuisine restaurant is another highlight of this property. 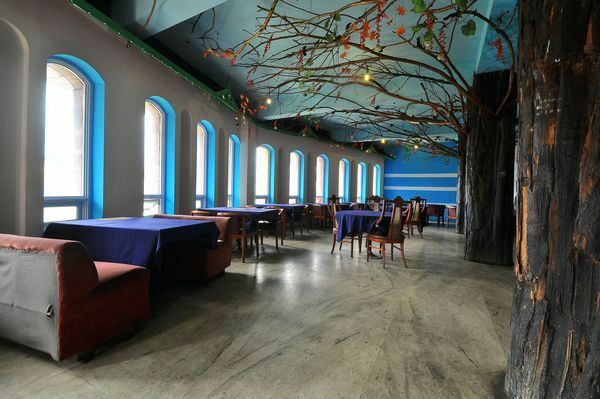 This eatery is one of the many good restaurants in Ooty. 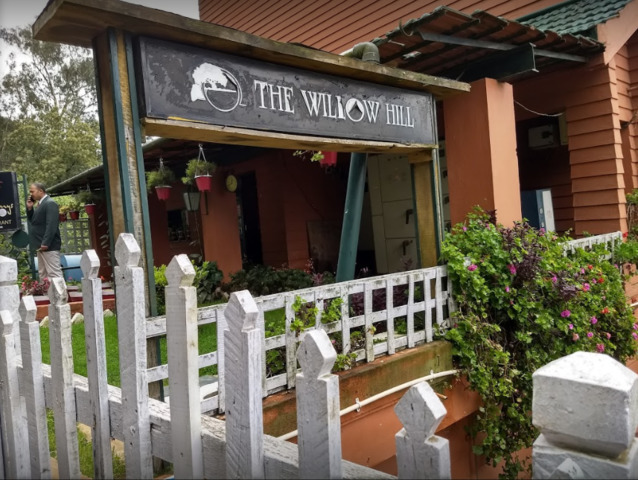 Additionally, The Willow Hill also has an in-house coffee shop. 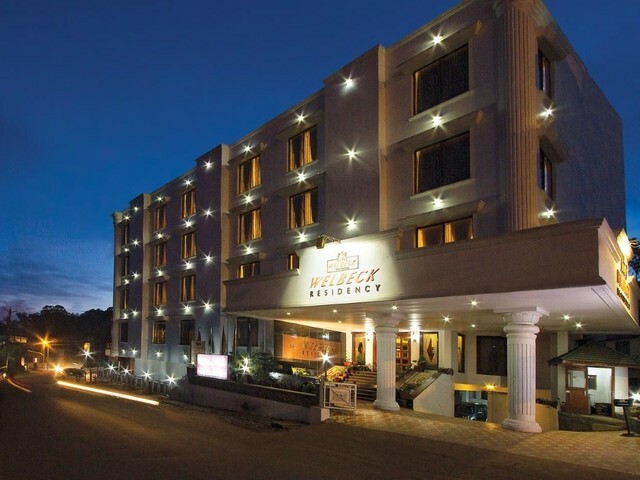 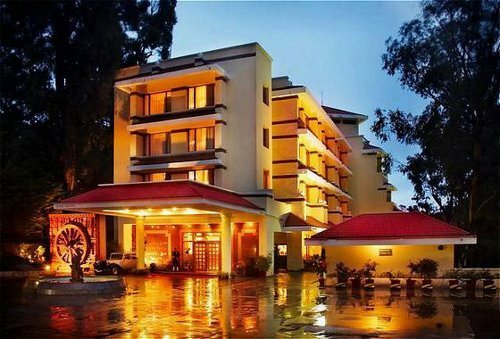 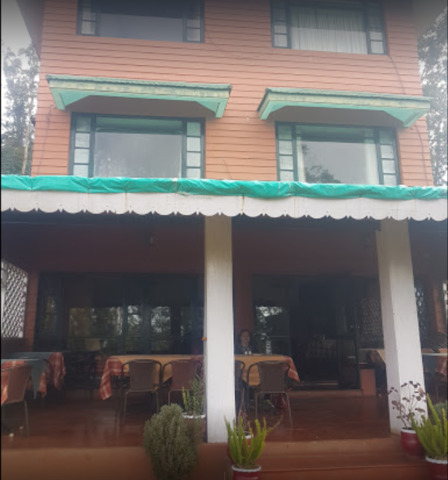 Guests can explore Ooty either in the mountain railway or by local bus at the main bus stand situated within 2 km from this hotel. 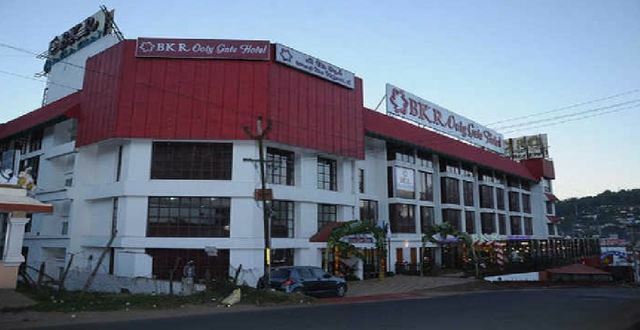 Moreover, the Coimbatore junction is 88 km and Coimbatore airport is 97 from this property. 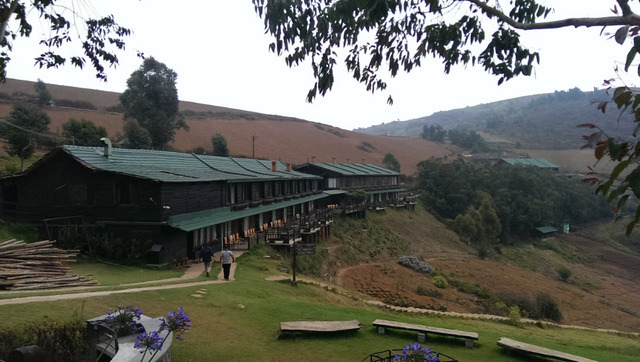 Out of the various places to visit in Ooty, you may start by visiting the Mudumalai National Park. 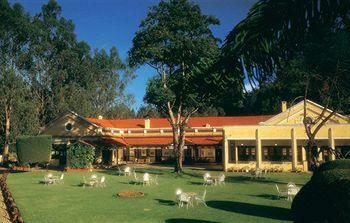 This park boasts of a wide range of wild fauna and flora. 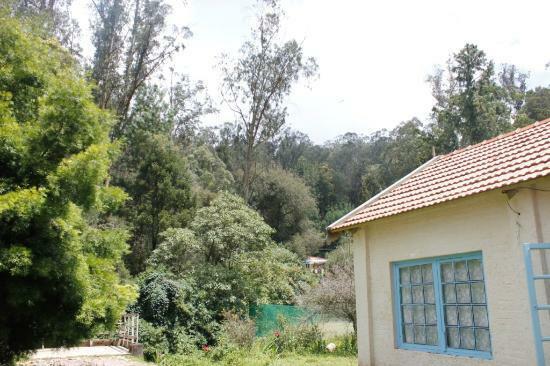 You can also find other things to do in Ooty like visiting the Mukurthi National Park. 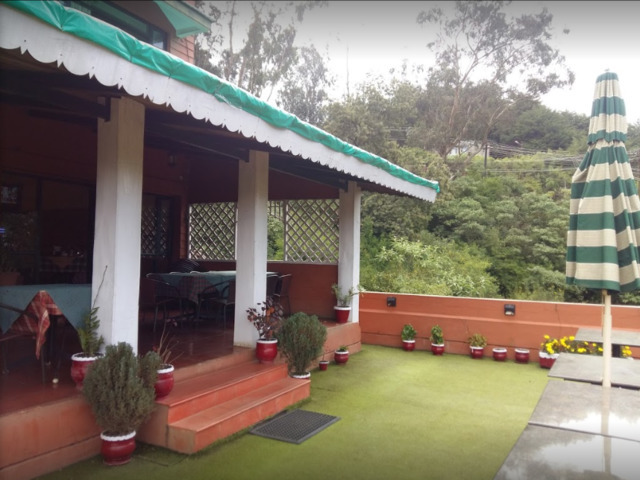 This enthralling park is spread across a lush green space and is also a popular trekking spot. 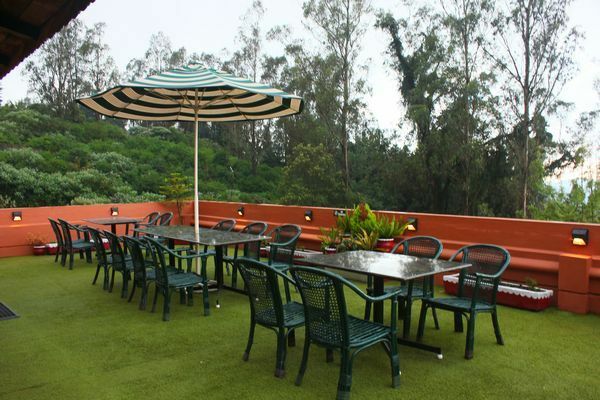 The famous Ooty lake and Botanical garden are within 3 km away from The Willow Hill. 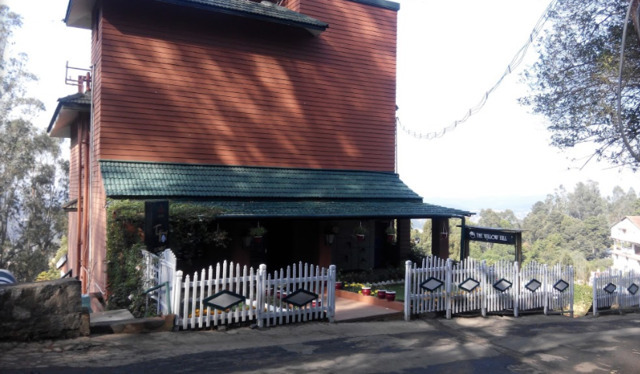 Those looking forward to experience shopping in Ooty can head to the popular Tibetan Market. 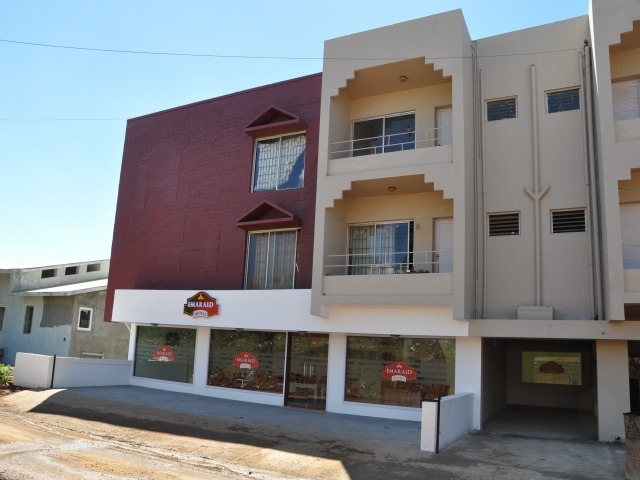 The shops in this market are popular for selling some impressive souvenirs and accessories that you can take back home for your loved ones.